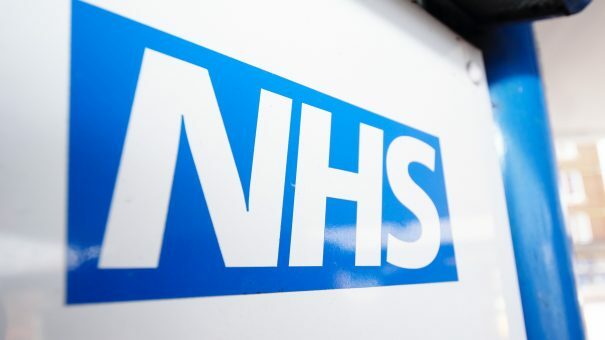 As if England’s NHS wasn’t already under monumental pressure, it experienced one of its most debilitating events in recent memory this week: a ransomware cyberattack. 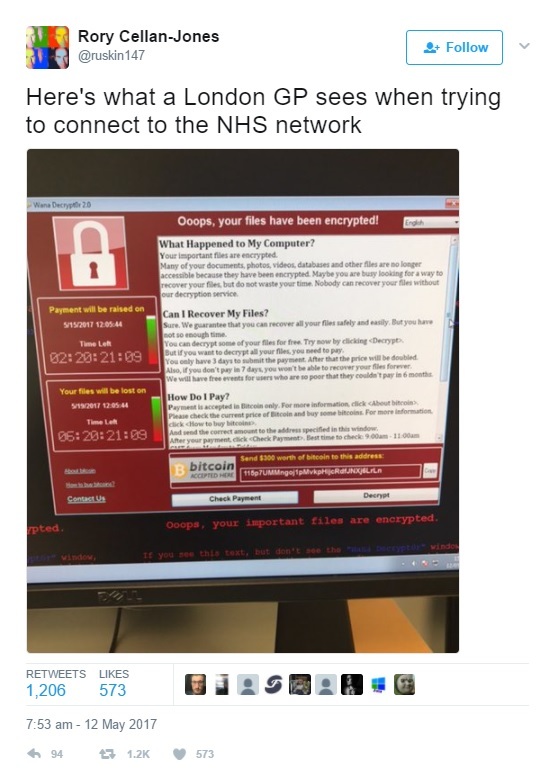 Known as WannaCry, the computer virus hijacked NHS Trust computer systems across the country, demanding a payment of £230 to unlock affected computers and prevent the deletion of Trust data. Striking last Friday, the virus’s effects were felt this week as hospitals and A&E departments, as well as affecting GP surgeries, causing multiple cancellations and patients being turned away. In total, 47 NHS Trusts were affected. 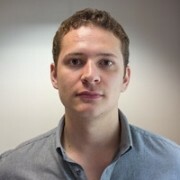 Initially, the virus was thought to have been the result of a phishing attack – a malicious email that, when opened, unleashes a virus onto a computer system. That virus can then spread to other computers connected via a computer network. However, experts employed to decode the mystery of the attack have ruled out the phishing possibility, instead implicating the Lazarus Group – a hacker group blamed for numerous cyber crimes over the past decade. Naturally, one of the biggest concerns resulting from the attack is the vulnerability of NHS IT systems. One reason for the success of the attack could be the failure of some NHS Trusts to install a security software patch designed to fix the issue the WannaCry virus exploited. This could relate to the broader issue of NHS funding. The NHS capital budget – specifically for repairing and replacing ageing NHS equipment – has been used to bail out poorly performing NHS services. Outdated technology is common across the NHS, with one in 20 NHS devices running on the now defunct Windows XP operating system platform. The attack piles yet more pressure on Health Secretary Jeremy Hunt who was already attracting the ire of many who doubt his plans to digitise the NHS. Earlier this year, Hunt had to backtrack on his target of 2020 for a paperless NHS, admitting the programme was unlikely to succeed. Read more: Can digital resolve NHS’ data security issues? Following a series of senior employee departures in recent months, Verily has finally bucked the trend, recruiting former FDA chief Robert Califf. Califf will head the Google spinoff’s Project Baseline study – an ambitious four-year project to comprehensively map human health to aid in medicinal research. Verily will benefit from his industry knowledge as it continues to strike partnerships with life science companies. Its current projects include collaborations with Sanofi, Novartis, Dexcom and GlaxoSmithKline. The news is exactly what Verily needed, after respected neuroscientist Dr Thomas Insel’s left the company last week. Insel’s mental health specialism goes with him to his new startup Mindstrong. The company wants to transform how mental health issues are diagnosed and managed. Embattled blood diagnostics company Theranos has had more good news, closing its exchange offer with over 99% of its investors. The deal, which has seen Theranos CEO Elizabeth Holmes give some of her own company shares to existing shareholders, was made to prevent investor lawsuits. The news follows its recent settlement with Partner Fund Management – a major hedge fund investor that claimed it had been misled into investing $96.1 million in the company. Prior to that resolution, Theranos also settled its disputes with both the Centers of Medicare and Medicaid and the Arizona Attorney General, resolving all outstanding legal and regulatory proceedings between itself and the former, and reimbursing all amounts paid by Arizona customers for its services between 2013 and 2016 – a figure of $4.65 million.